Request for financing the purchase of 10 computers for the school. 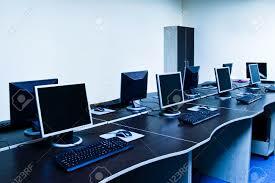 We have 2 computer classrooms with PC’s of 6 to 11 years old. The material is out of date and the maintenance expensive. Therefore we request for help to replenish the systems. Students, teachers and neighbours show a lot of interest. We want to help the students, teachers and the entire community to develop their technology skills and to offer them the opportunities to search on the internet. 599 students on our school, 120 students of neighbouring schools, 30 teachers. De price of a PC is 330.000 RwFr. On top comes a transport cost of 5.000 RwFr per PC as we have to purchase them in Kigali. The total budget is 3.350.000 RwFr. Lightning strikes in the region can damage the PC’s and/or the wiring. The 10 computers are in a good state and function perfectly. The students are working well, also thanks to the computers; they can make searches on the internet related of their courses. 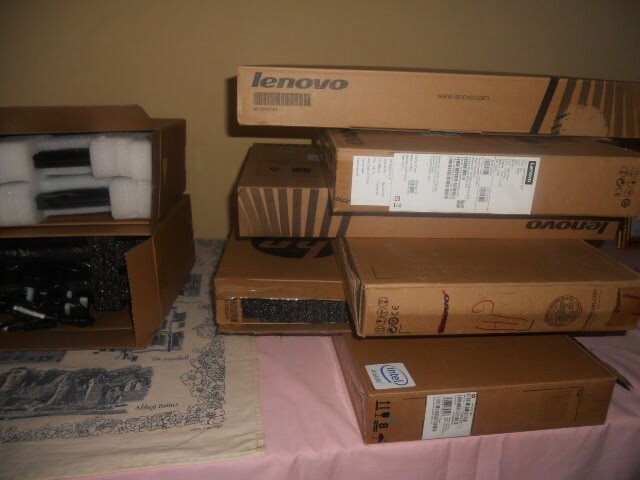 We bought 10 computers for a total of 2.690.000RwFr (see invoices). We have spent 100.000 RwFr for gasoline for the transport. This was done by car to transport the computers safely. The lodging costs for the transporter were 40.500RwFr (see invoice). We also purchased a small air compressor for the maintenance of the computers (cost of 25.000 RwFr) which brings the total on 2.855.500RwFr. With the remaining budget of 190.900RwFr we bought a SIM card and some Air Time (internet) for a cost of 150.500 RwFr and a router for 69.000RwFr. We added 28.600RwFr ourselves to be well equipped for the maintenance and usage of the PC’s. We warmly thank the team of Vleugels van Hoop for their effort in foreseeing these computers. God bless you all. The 10 obtained computers are in very good shape and are very important to the students and professors of the ICT lessons. 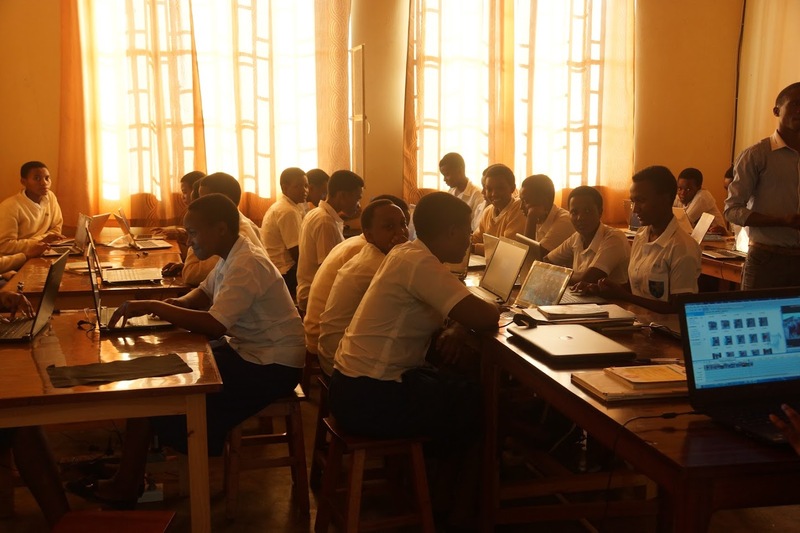 The students are using the computers for research, for their studies, for their homework, exercises and others. They are very proud, same as the teachers. In a nutshell: the administration, the teachers and the students are very grateful to you fort his donation, the 10 computers are working very well.